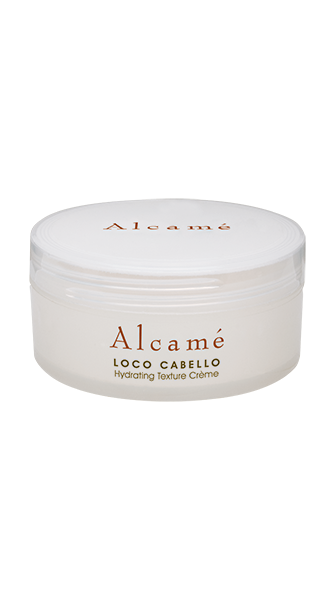 Categories: España / Hydrating Hair Care Collection, Shampoo. 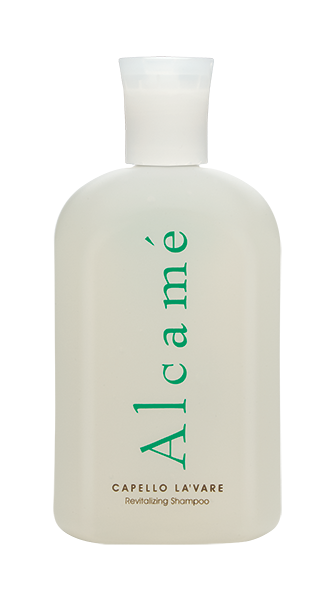 Mimosa Shampoo is part of our España Collection that infuses moisture into the hair and on the scalp to maintain perfect moisture balance. Hair in need of hydration. Replenishes lost moisture to dry hair while enhancing natural vibrancy, resulting in hair that is silky smooth and supple. Apply shampoo and massage through hair, roots to ends. Rinse thoroughly. Condition with Cremosa Crème and style as usual. Boosts the skin’s regenerative abilities and promotes healthy hair follicles.